I’ve been listening to random songs on Youtube and that was when I came upon this song by Lovely Summer Chan (ラブリーサマーちゃん), called 202. Soothing vocals, mellow music vibe, and a colorful music video immediately won me over. 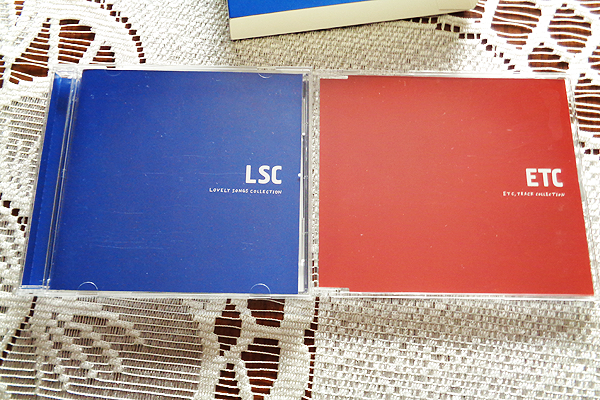 Quick Google check, and I had pre-ordered the limited edition album, LSC. Few weeks later, I was already a huge fan. By the end of 2016, the CD which got released in early November became the most listened to album on my playlist. While I’ve become a sucker for Korean pop songs lately, which are second to none when it comes to catchiness and the visual quality of their MVs, actual music-wise I’ve been indulging in indie pop/rock acts from Japan. Speaking of those, Kamin Shirahata, Zombie-Chang and Ayano Kaneko come to mind. LSC perfectly fitted into this category. What shocked me, however, was that over the course of 22 songs (13 on the first CD, and 9 more on the bonus one) so many different genres, rhythms and sounds got intertwined and blended together. Normally, creating such mix bags doesn’t end well. Sometimes only 1 out of place song can spoil the perfect score of any record (like My World on Use Your Illusion II, and Estranged couldn’t even it out for a perfect 10/10). But Summer Chan’s LSC is different. Every song has its place there. Each one of those has a story. Each one of them has this one amazing common fiber of awesomeness. 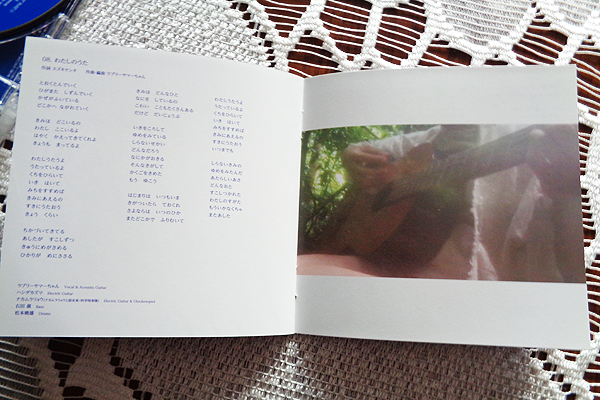 Is it Lovely Summer Chan’s beautiful voice, dream pop melodies or the shoegaze’y tone of the guitars, or maybe something entirely different? After 4 months of listening to it, I’m still not so sure. 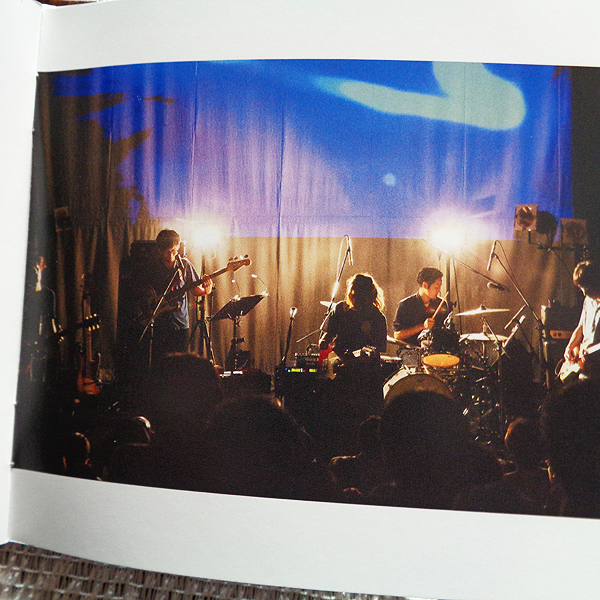 私の好きなもの (New Mix) – that’s the kind of rhythm people associate with the word ‘Jpop’. Upbeat, cutesy track, but there’s a deeper layer to it. ベッドルームの夢 (New Recording) – apparently it’s been released before on a single, but I first heard this new version. Together with the next track, the best song on LSC. Hushed down verses, and the all-out chorus. The main guitar riff is incredible and catchy as hell, I just hear it in my brain all the time lately. The solo pushes all the right buttons for me as well. 天国はまだ遠い – is something Kinoko Teikoku (きのこ帝国) would do. An over 8 minutes long slow jam, the incarnation of shoegaze. Even if it went for 30 minutes, it’d still go by too fast. This song really sends me to a comfortable zone, offering warmth and coziness. Simply breathtaking. 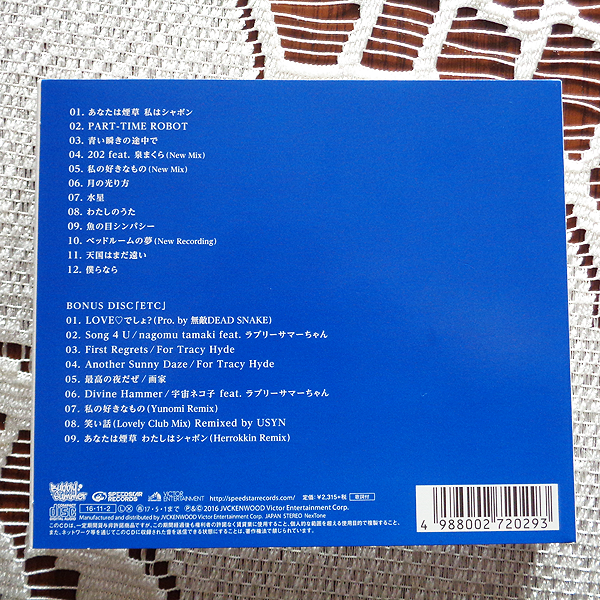 The sound of the bonus CD is even more eclectic. Song 4 U brings forth party feel. First Regrets and Another Sunny Daze feel so much like something that came out in the 90s, a bit like Britpop, but also I’m sensing Lush (Gala phase). 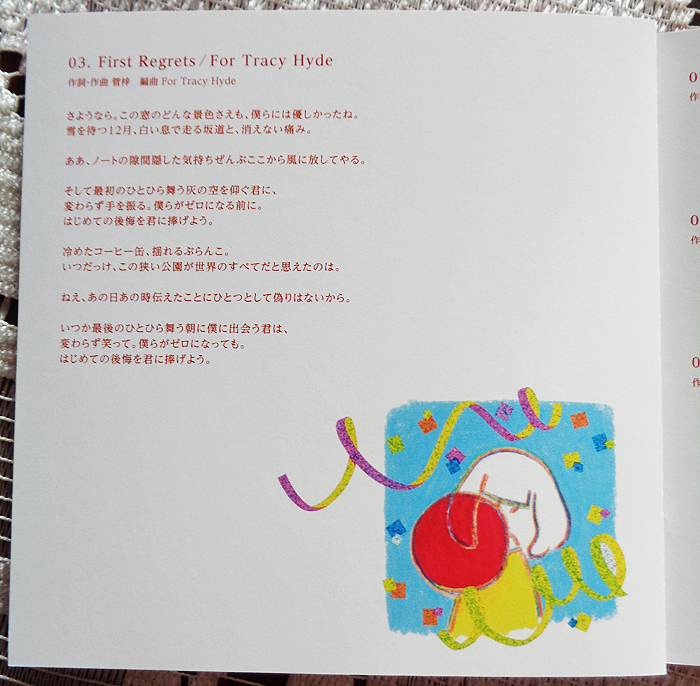 Divine Hammer is a song Lovely Summer Chan did earlier with Universe Nekoko (宇宙ネコ子), fellow indie artist, and it’s probably the strongest point of this CD. Finally we get 私の好きなもの (Yunomi Remix), 笑い話 (Lovely Club Mix) Remixed by USYN, あなたは煙草 わたしはシャボン (Herrokkin Remix) – all three songs are remixes. I’m not very fond of club music but these tracks are quite fun to be honest, despite being quite different than the rest of the album. 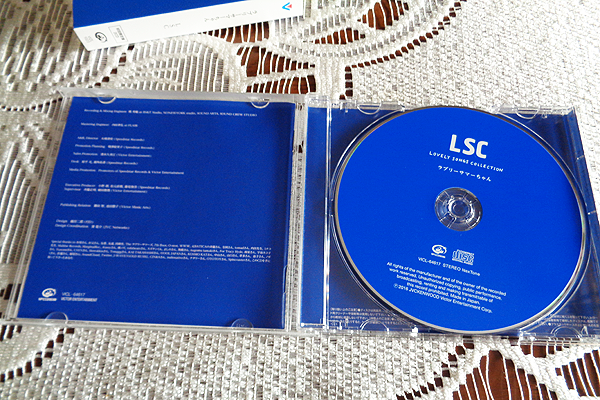 Overall I’d give LSC 9,5/10, and 7/10 for the bonus CD. This is a gorgeous, charming effort by Lovely Summer Chan. 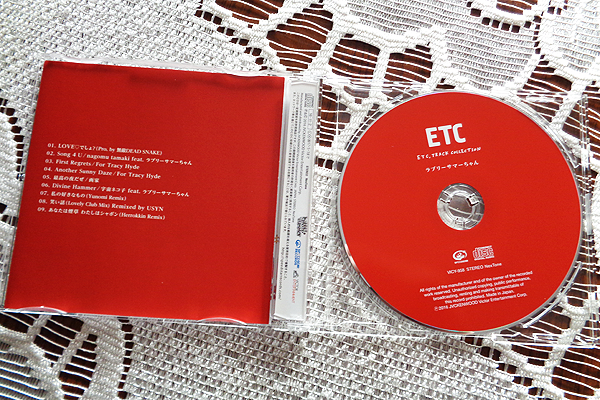 I haven’t bought many albums last year but I couldn’t skip this one. I love everything about it, and I’m still listening to songs from it, in particular the two I mentioned as my favorites. Must buy! PS. As my trip to Japan is coming up in a week and a half, I actually tried to find information whether she’s going to be playing somewhere during the time I’m there, but unfortunately I couldn’t find anything – there’s a limit to what you can research, when you don’t know the language. Touche. This entry was posted in Music, Rants and tagged ラブリーサマーちゃん, dream pop, Kamin Shirahata, Kaneko Ayano, Lovely Summer Chan, LSC, shoegaze, Zombie Chang by nostalgicrocknrolla. Bookmark the permalink.